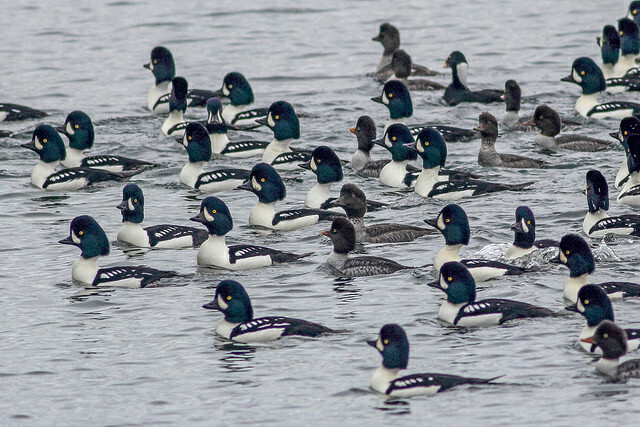 Thousands of sea ducks – scoters, golden eyes, and buffleheads – swarm Stanley Park’s waters every fall and winter, diving for the blue mussels and other invertebrates encrusting the shores. Stanley Park is a critical winter refuge area for ducks flocking here from across the province. 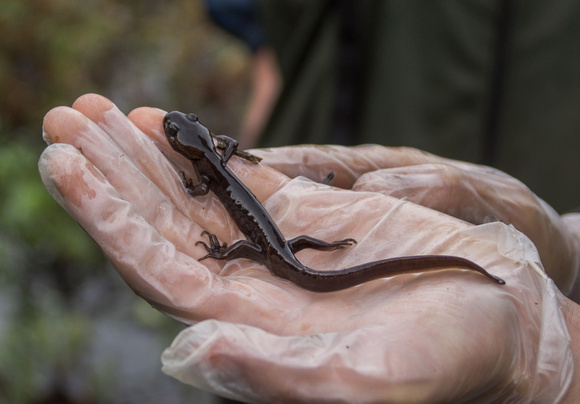 It’s also home to hundreds of other species that fly, hop, crawl, or scamper their way through 1000 acres of Pacific Northwest rainforest – all (incredibly) next door to a major Canadian city. this Giving Tuesday, November 27. 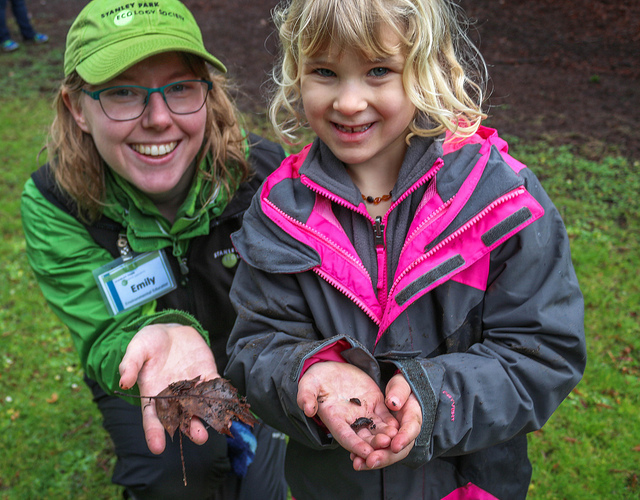 Your year end, tax deductible donation will help SPES conserve Stanley Park’s ecological health and inspire Park visitors with expert environmental education programs. ……supports SPES’ wildlife monitoring programs that engage citizen scientists in collecting baseline data to track the impacts of habitat restoration efforts in Stanley Park. ……subsidizes an elementary school class of 25 inner-city children to learn about the stewardship of nature in nature in Stanley Park. 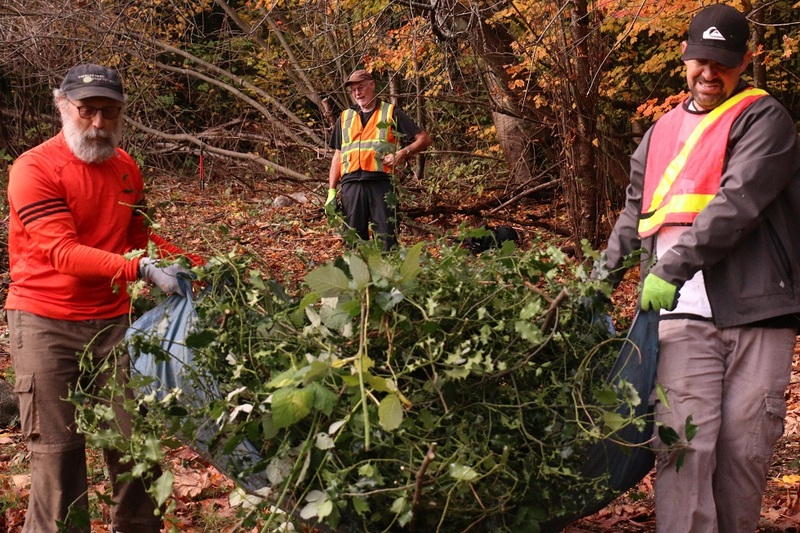 ……supports the removal and management of invasive plants in blowdown areas and strategic sites throughout Stanley Park. 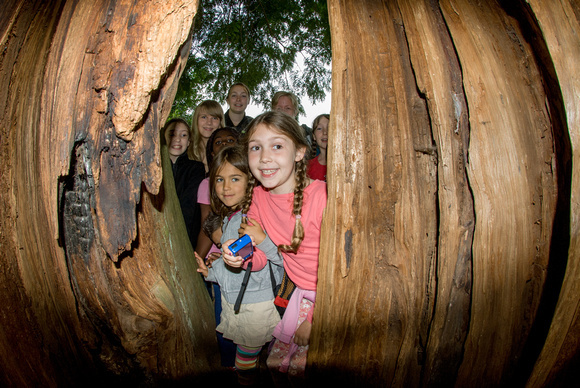 .…..subsidizes the school program fee for one inner city class to participate in Nature Ninjas, an empowering, unforgettable overnight camping fieldtrip in Stanley Park. Even small gifts can make a BIG difference. Thank you for supporting Stanley Park’s wildlife and natural spaces. PS: If you would like to learn more about Stanley Park’s migrating sea ducks, please click here.